Notice something new in the SOLIDWORKS World 2019 Partner Pavilion? This year, SOLIDWORKS Education is proud to present the Education Zone Product Showcase. What does the future of 3D design look like? Come marvel at the variety of versatile products designed in SOLIDWORKS from the world of higher learning—from high schools to university engineering programs. This area will feature student competition teams from the greater Dallas Area, including the Universities of Texas, Arlington and Dallas, as well as several delegations from India, and many more. 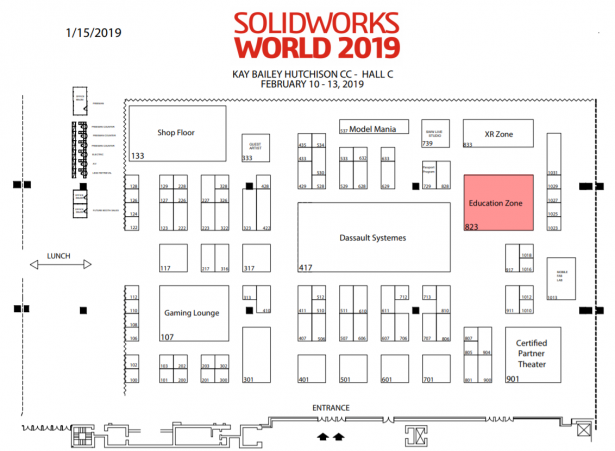 The Education Zone Product Showcase will be in the Partner Pavilion everyday, but we have one-time sessions you can only see at SOLIDWORKS World 2019! Check out and register for the Education and Research sessions on Monday, Tuesday, and Wednesday, aka Student Day. AAKRUTI 2018 is a national level product design competition, provided an innovation platform to the engineering students across India and encouraging students to design innovative products to address priorities of national importance. The theme for the competition centered on rural ecosystems, improving farmers livelihoods, and a cleaner/sustainable environment. The objective was to channelize student’s creativity for Transforming Rural Eco Systems. 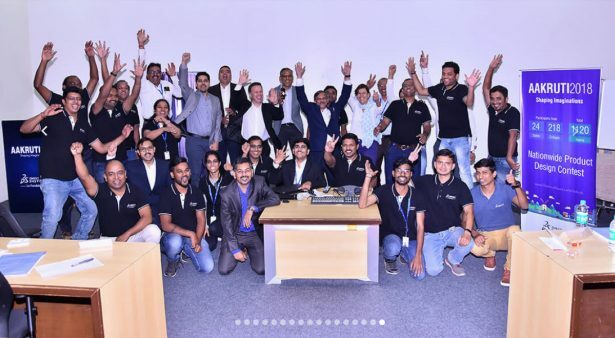 1,120 teams (each team comprising 2 students) from 218 colleges of 24 states across India participated in this competition, and the grand finale was held in October 2018. Dassault Systemes offered SOLIDWORKS Academia licenses for limited period to the teams which requested it. Baylor Baja SAE has been around since 2011 and is a part of Baylor University’s chapter of the Society of Automotive Engineers. We take part in the Collegiate Design Series competition hosted by SAE International in which we design, build, and compete with a single-seater off-road vehicle against 100 other universities. We defend our design decisions and process to a panel of industry professionals, give a sales pitch to a different set of industry professionals on why they should invest in our vehicle if we were a start-up company, and drive our vehicle through various dynamic and endurance events. With all the hands-on experience applying theory from the classroom to a real-life design problem combined with the tooling and manufacturing experience of building a car, this organization has been an invaluable resource in helping to round out the education Baylor engineering students receive. The Robowranglers are a team of students and mentors from Greenville, TX, who compete in the FIRST Robotics Competition. Students design and build 150 lbs robots to battle head-to-head in a sports-like game against over 4,000 schools from around the world. The Robowranglers have been going strong since 1992 and are the oldest robotics team in Texas. 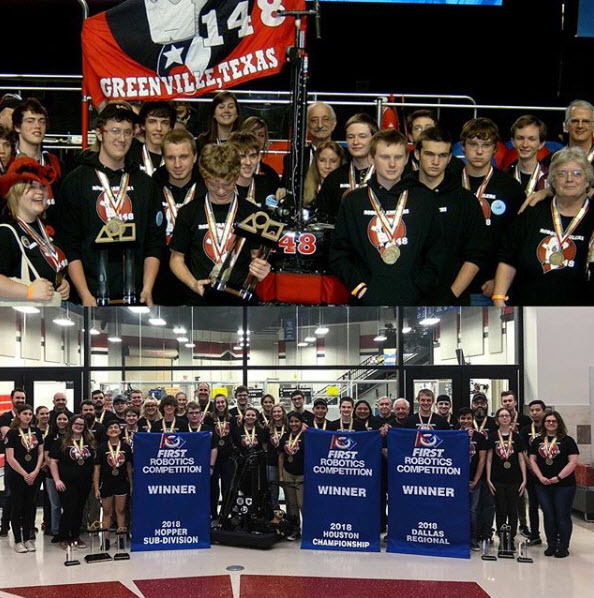 In the team’s 28 year history the Robowranglers have made multiple appearances in the Final Four winning three World Championships and earning over 30 awards for technical excellence. The Robowranglers equip the STEM leaders of tomorrow with the tools they need today. The competition is structured to mirror a real-world design challenge; as such students get a unique opportunity for hands-on learning while partnering directly with industry professionals. 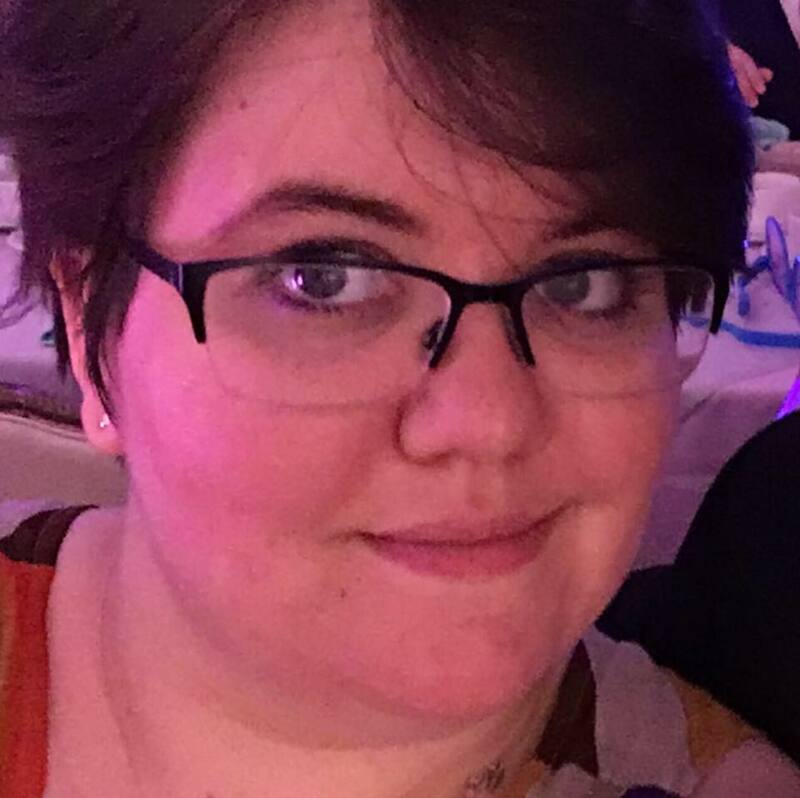 Using the technical skills they develop on the team, Robowrangler students intern with local tech companies while still in high school: they do product development and design work before ever attending college. Students also get the chance to practice the “soft skills” they need to be successful in the modern workplace. While many companies are struggling to find employees with these skills, our students are crafted into workforce-ready leaders who have mastered the concepts of problem solving, critical thinking, and teamwork. The Rover Team is a UT Arlington organization that utilizes STEM students to design and build a Remotely Operated Vehicle for Exploration and Reconnaissance (ROVER) for an esteemed international robotics competition (the University Rover Challenge), which takes place every year at the Mars Desert Research Station in Hanksville, Utah. The system is 100% designed, manufactured, and tested by students. Additionally, the team is entirely student-run, exposing our members to professional engineering management methods. We are also heavily supported by sponsoring companies who donate resources, products, and services to the team. SAE Aero Design challenges our team to apply engineering knowledge in a design team environment to create an original aircraft design. The team must build, test, and refine our design in order to prepare to compete head to head with the other teams. The team must be knowledgeable in both the design decisions and process in order to present and defend the design to the judges. The UT Dallas American Society of Mechanical Engineers (UTD ASME) is the university chapter of the national organization. It is a student run organization, focused on professionalism, and providing students with engineering focused opportunities. The eco-friendly car is a product that the ASME Competition team is using to compete in the Shell Eco Marathon. The Shell Eco-marathon challenges student teams from around the world to design, build and test ultra-energy-efficient vehicles. This global event sparks debate about the future of transport and inspires young engineers to push the boundaries of fuel efficiency. Don’t miss out! Say hello to all the teams featured in the Education Zone Product Showcase and have a blast at SOLIDWORKS World 2019!